Two CVS Health employees are out of their jobs after a black customer said white store managers in Chicago accused her of trying to use a phony coupon. 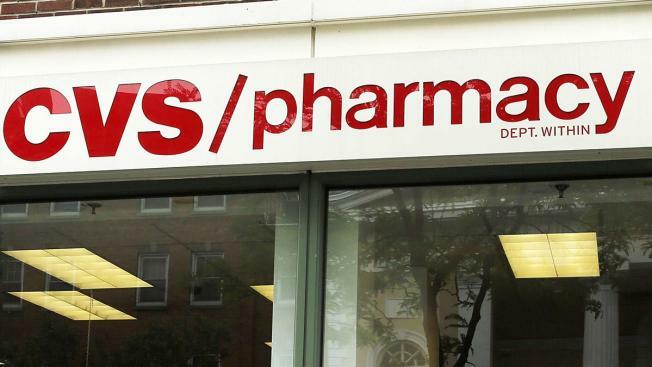 "We have completed our investigation, and as a result the two colleagues who were involved are no longer employed by CVS Health," the company said in a statement. The announcement comes after Camilla Hudson posted cellphone video of her experience of having the police called on her at one of the Chicago stores. In the footage, one of the store's managers appears nervous. Morry Matson's left hand shakes as he calls police around 11:30 p.m. Friday. The 53-year-old Hudson said another manager directly challenged her when she tried to use a manufacturer's coupon for a free product. She told The Associated Press that he was "hostile." CVS apologized to Hudson and noted the regional director in Chicago contacted her "as soon as we were made aware of this incident." The company said it doesn't tolerate discrimination against customers. "We have firm non-discrimination policies in place to help ensure that all customers are treated with respect and dignity," the company said in a statement. "Profiling or any other type of discriminatory behavior is strictly prohibited."